Since 70% of the body’s immune system dwells in the digestive tract, maintaining digestive health is crucial to the body’s overall well-being. The process begins in the mouth when we chew and swallow. Our saliva contains an enzyme that breaks the starch from the food into smaller molecules. The swallowed food is pushed into the esophagus, which connects the throat above with the stomach below. A ringlike valve blocks the passage from the esophagus to the stomach, but as the chewed food approaches, the muscles around the ring relax and the food passes into the stomach. The upper part of the stomach is a holding area. Through the action of the stomach muscles, little bits at a time are pushed into the lower part of the stomach, where it mixes with liquids and stomach acid, and an enzyme that breaks down protein, digestive juices that further break the solid food into a liquid form. Next, it passes slowly into the small intestine. In the intestine, the food mixes with bile produced in the liver. The bile is stored in the gallbladder, but at mealtime it is squeezed out of the gallbladder, into the bile ducts, and on through to the intestine, where it dissolves fat into liquid. The dissolved fat is further digested by enzymes from the pancreas and the intestine. Finally, all of the digested nutrients are absorbed through the intestinal walls, and carried off in the bloodstream to other parts of the body for storage or further chemical changes. The waste product of the process includes old cells and undigested bits of food that get pushed into the colon, and eventually expelled through the bowel. All other health functions can be undermined if you do not digest, absorb and eliminate your food. The inability to digest food properly could indicate a deficiency of stomach acid and digestive enzymes. This is a common problem due to poor eating habits and high stress levels. If there is a deficiency in digestive enzymes your body will pull enzymes into the digestive organs from other parts of your body, which are critical for proper immune regulation and cellular processes. This could lead to a depletion of enzymes in other systems and processes not directly related to digestion. For more information about digestion, speak to your doctor or health practitioner. 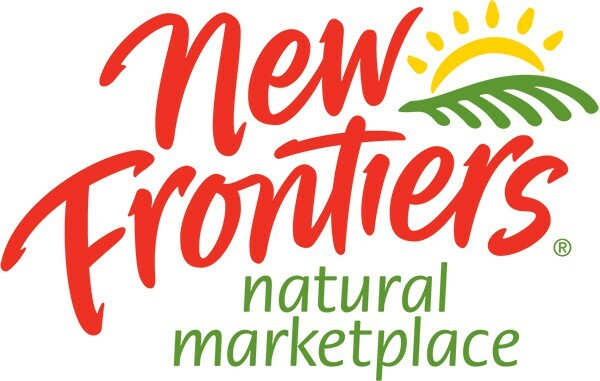 For products that support healthy digestion naturally, visit New Frontiers Natural Marketplace and speak to one of the trained and knowledgeable team-members in the Well Being department.